Condo ads briefly explain what are appealing to people, and at the same time, what are the reasons of a relatively high bicycle modal share (*) in Tokyo. 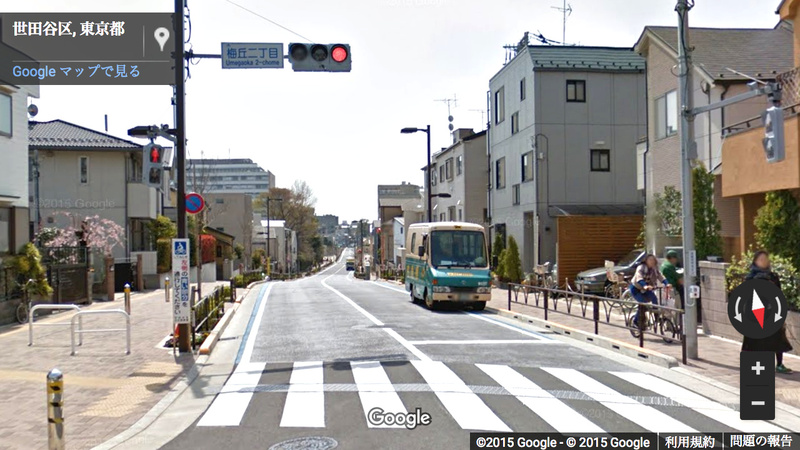 * According to the national population census (2010), people cycle to work or school amount 15.87 percent (bicycle only: 10.94 percent; bicycle+train: 4.93 percent) in Suginami ward. 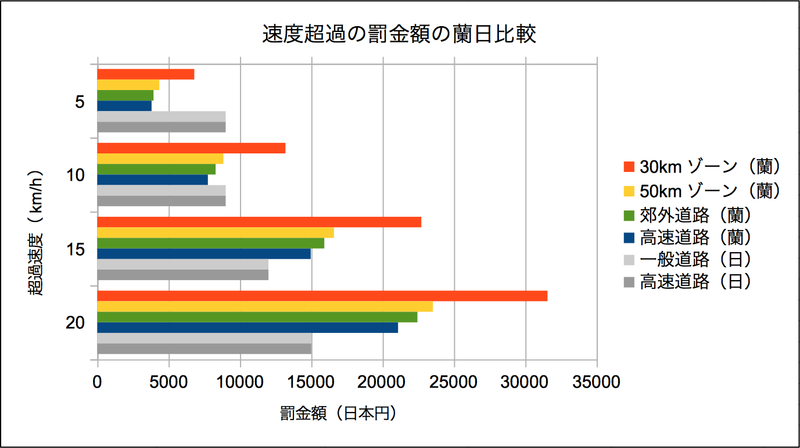 There are many communities which have a lot higher bicycle modal share among the 23 wards in Tokyo and the score of Suginami is relatively moderate. 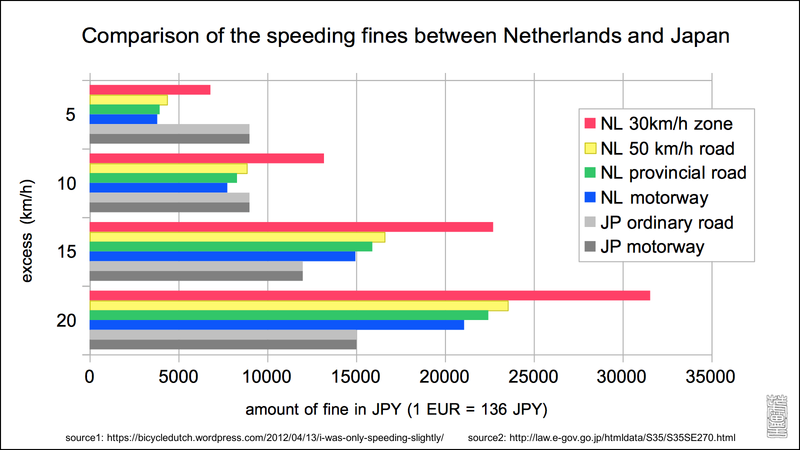 Japanese speeding fine system is deeply flawed. 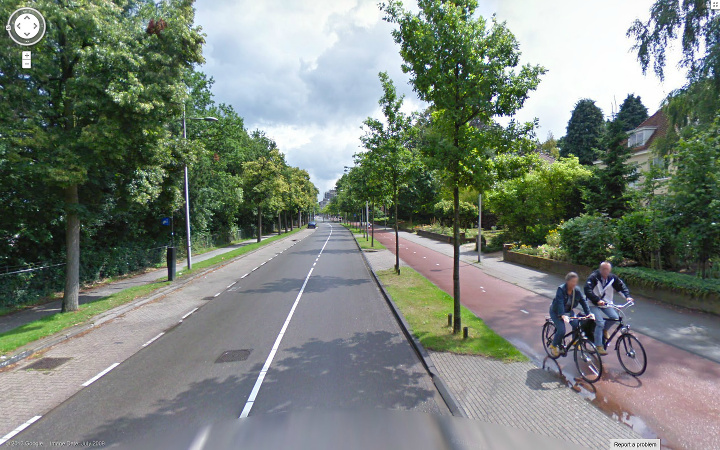 It is far less sensitive to the increase of actual risk of injuring or killing vulnerable road users compared to that of Netherlands. For example, the same 20 km/h excess does a lot more harm to pedestrians and cyclists within 30 km/h zone than on 60 km/h arterial road. But the Japanese system does not take this into account. Feel free to use the graph above.